Although record numbers of American women have joined the workforce during the past fifty years, far too many of them are still being sexually harassed. In fact, roughly 7,200 new charges of sexual harassment are filed each year (only 17% of which are filed by males). All of these victims are entitled to justice and most hope their cases will help curb this epidemic. During recent years, it’s been estimated that about one-fourth of all women have been sexually harassed at work. Far too many have also been assaulted on the job – and some even partially blamed for the horrific offenses committed against them. This creates a terrible burden on women who must not only birth all children – they must also often join the full-time workforce — because so many American couples cannot afford to live on just one spouse’s paycheck, especially when children are involved. One of our attorneys will meet with you in a free, initial consultation and listen confidentially as you discuss the facts of your case. If necessary, we can help you prepare your EEOC filing, fully investigate your case, and then file your lawsuit in the appropriate federal court. We always provide our services in as sensitive a manner as possible and understand the type of trauma most women experience regarding sexual harassment. Our firm will also explain to you how different stages of your case will most likely unfold while we prepare your case for trial. You can rest assured that we will do everything we can to succeed on your behalf. seems straightforward and ironclad. However, in a recent Texas Court of Appeals opinion issued on September 25, 2014, in which our own Kyle Dickson successfully represented the appellant (Grantor), the Court placed two significant restrictions on the covenant to warrant and forever defend. Stumhoffer v. Perales, No.01-12-00953-CV, (Tex. App.-Houston [1st Dist.] 2014, rev’d and remanded). 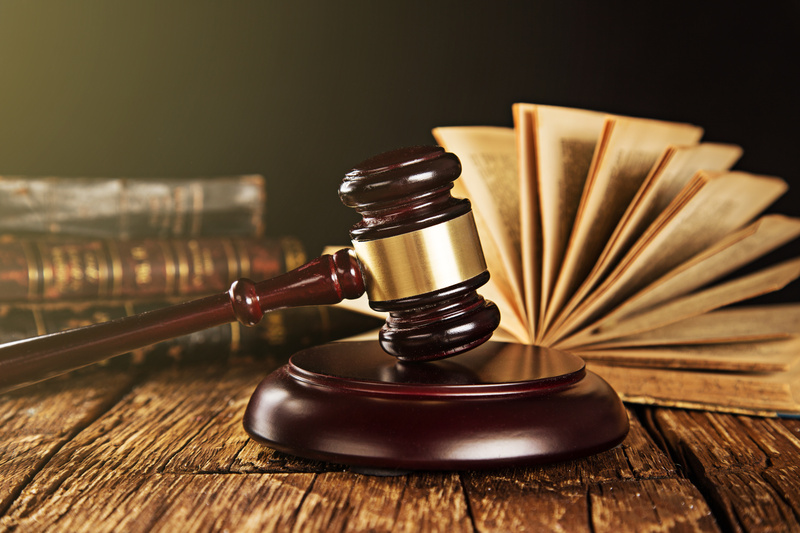 The trial court initially held that Grantor’s covenant to defend included attorney’s fees and costs and granted summary judgment in favor of Grantee. With $75,000 at stake, Grantor appealed. WHAT HAPPENS WHEN THE GRANTOR DECLINES TO DEFEND A LAWSUIT OVER THE TITLE TO THE PREMISES? The trial court held that, in that situation, the Grantor waived any right to object to the manner in which the Grantee handled the defense of the action. Moreover, if Grantee lost title to any part of the Premises, then Grantor would be liable to Grantee for the fair market value of the portion of the Premises so lost. Ironically, Grantee prevailed in the lawsuit and, thus, Grantor incurred no liability under the general warranty deed. The lesson is that grantors decline to defend title claims at their own peril. DOES GRANTOR HAVE AN OBLIGATION TO INDEMNIFY GRANTEE FOR GRANTEE’S ATTORNEY’S FEES ASSOCIATED WITH DEFENDING TITLE TO THE PREMISES? The Court of Appeals reasoned that, if there had been a failure of title to the Premises, Grantee’s damages would not have included attorney’s fees absent a question of fraud, imposition, or malicious conduct involved. The Court also distinguished several cases in which grantors made additional promises specifically relating to the payment of a grantee’s attorney’s fees, stating no such promise was made in this case. The Court concludes that attorney’s fees are recoverable in Texas only when an agreement between the parties so provides. The Grantee was also unable to recover attorney’s fees based on a breach of contract because Grantee’s defense of title to the Premises was successful and, therefore, no breach occurred. As a result of this ruling, a grantee has two options. First, the grantee should get a specific written agreement with the grantor concerning attorney’s fee reimbursement before defending title. If the grantor refuses, the grantee has to weigh the cost of defense against the fair market value of the premises in dispute. In the case before the Court, one hopes that the Grantee is satisfied that retaining the additional seven feet width of Grantee’s Premises was worth the $75,000 expended in attorney’s fees.